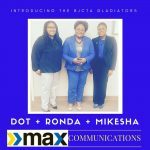 The Birmingham-Jefferson County Transit Authority (BJCTA) is excited to share that the longest serving member of its Board, Johnnye P. Lassiter, was the recipient of the Fusion “MAX Transit Connector” award. 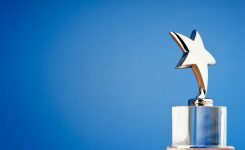 This award recognizes extraordinary community leaders. Director Lassiter currently serves on the Board as the Secretary/ Treasurer. She is passionate about public transit and the city of Bessemer.